New CD releases by merengue artists include some by Jhoselyn and Raul Acosta. In this report by our correspondent Jose Mambo, news on publishing deals and new releases are detailed. One of the classic films of the late '80s was spotlighted here recently. As reported in this story by our correspondent Ramon Hernandez, the party turned out to be a special occasion. 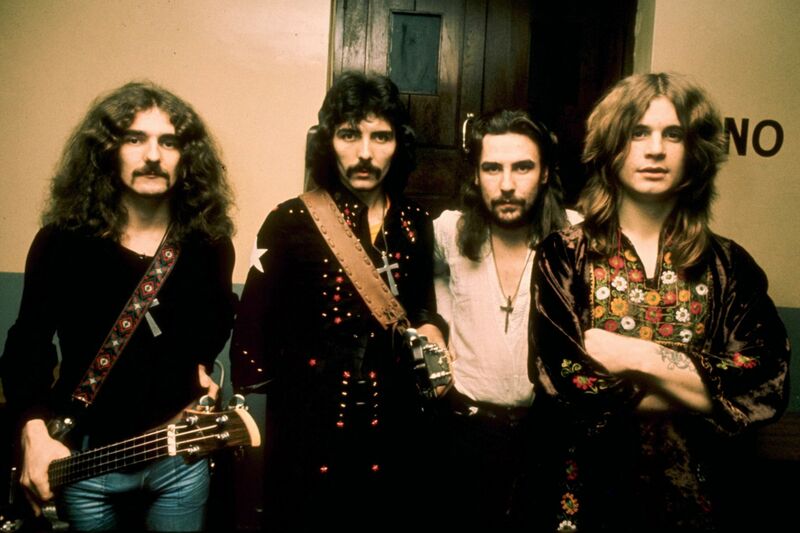 According to the LA Times, when Black Sabbath recently reunited, including longtime singer Ozzy Osbourne, original drummer Bill Ward said he couldn't join the band because of financial obligations - whatever that means. Anyway, when the band went on tour with another drummer, Ozzy took several shots at Ward, saying he was too fat and out of shape to join the band. Ward blew Ozzy off, saying Ozzy was just being his crazy self. But on August 15, Ward will host the West Coast premiere of his fine art exhibition titled "Absence Of Corners", a collection of 15 abstract works created from Ward's drum performance. The "Absence Of Corners" exhibition is a special limited engagement and only hangs at Fathom in downtown Los Angeles through August 29. Ward also recently released his first solo album in 18 years titled "Accountable Beasts", and the record can be purchased on iTunes. Adding professional publishing experience to resume/portfolio. Internship program includes mentoring/ coaching by professionals. 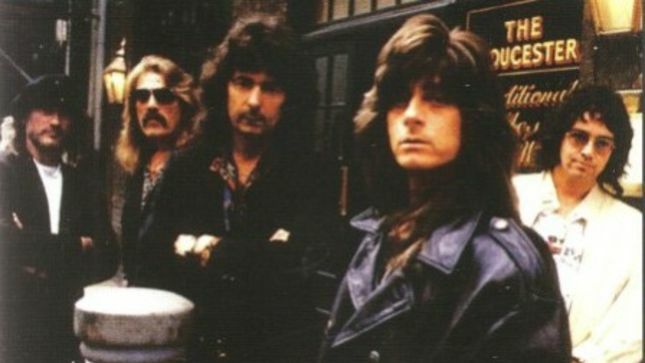 Former Deep Purple and Rainbow lead singer Joe Lynn Turner headlines the Classic Summer Rockfest show Saturday (August 20) at the Cadillac Bar. Turner, known for several rock hits including Rainbow's single "I surrender," will be joined by Blackfoot, Séance, Target 7 and Blue Sunday. The show will also include a Dokken Tribute with the band Breaking the Chains. Turner will take the mainstage at 10 p.m. sharp said promoter Ori Velasquez. Doors open at 5:30 p.m. and music starts at 6 p.m. Tickets are $25 presale and $30 at the door. Tickets on sale at Flipside, Herb’s Hut and the Cadillac Bar, 212 S. Flores. The concert is a 21 years old and over only show. Promoters are offering a Meet and Greet session - scheduled at 11:30 p.m. - with the artists including autographed posters for $40 for the first 50 fans. Meet/Greet tickets will be available at the door. The show is being presented by OV Productions, which presented Frank Marino at the Cadillac and Rick Sanford(former vocalist for Legs Diamond at the Road House Saloon both in 2010. Turner was the singer for Rainbow from 1980 to 1984. Graciela Beltrán vs. Jenni Rivera: a good catfight?